Singapore is a harmonious blend of the East and West that offers crowd-pleasing favourites for everyone. So get set for non-stop fun and entertainment, and create beautiful memories for life! It’s time to embark on a once-in-a-lifetime adventure to Singapore! From exploring the multi-cultural and progressive city of Singapore to getting a slice of paradise onboard a cruise, you will be spellbound by the wonders of this journey. The Jurong Bird Park has penguins, pelicans, pink flamingoes and more. The 30 metres artificial waterfall in the water aviary is the highest artificial waterfall in the world. The World of Darkness inverses day and night so that you can see the nocturnes getting busy at night during the day. Look at the white rhino, polar bears, white Bengal tigers and fruit bats at the Singapore Zoo. On an electric tram, get close to carnivores like tigers, lions and leopards, and antelopes during the Night Safari. For more birds and monitor lizards, make your way to Sungei Buloh Wetland Reserve. The Esplanade Theatre is quite a sight and locals call it the Durian. There are art and cultural shows all through the year, be it jazz, dance, classical music, opera, theatre and puppetry. The Raffles Hotel built in 1899 and featured in novels by Conrad and Maugham has a lot of history in it and you can drink the Singapore Sling at Long Bar where it was first created. The bumboats still crawl at a snail's pace giving you a chance to see the past and present of Singapore in its buildings. 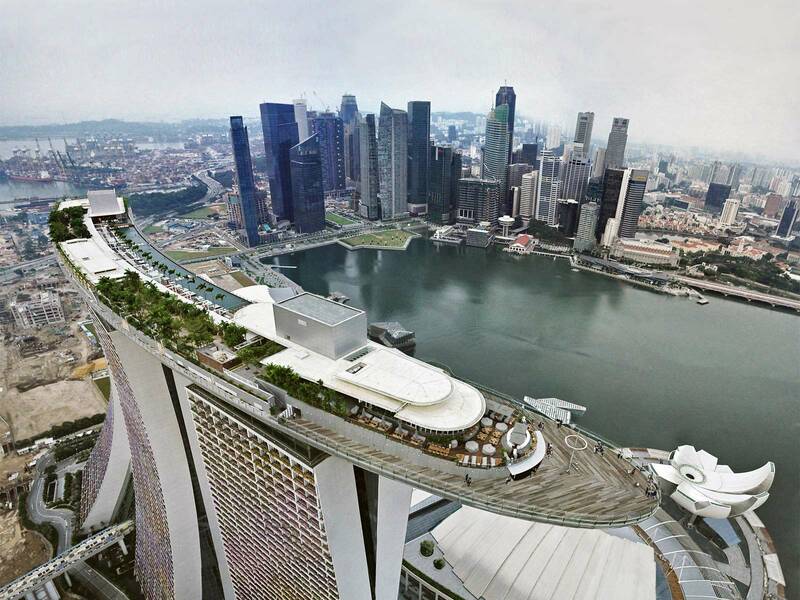 The Esplanade, Marina Bay Sands and Sentosa are fantasies. A walk around Emerald Hill will give you another surprise. A pleasant one, painted in candy colours: the Peranakan shophouses. Visa Fees – Gratis on arrival. Welcome to Singapore – the melting pot of different ethnicities and cultures! Once you arrive in Singapore, please head towards the immigration counter, clear your immigration and pick up your luggage from the luggage belt. After clearing immigration and customs, you will find a Make My Trip holiday desk representative to greet you outside in the waiting area. Please show your voucher to him. In exchange, he will give you a local itinerary with relevant contact numbers and exact timings of your tour(s). He will then guide you to the transfer area where you will board the coach for your transfer to the hotel. The check-in time at the hotel is 2 pm. However, if you reach the hotel early, you may have to wait to get your room. Once you are at the hotel, you can spend the day at leisure and stroll the nearby shopping areas. You can also take the optional Night Safari today. Singapore’s unique Night Safari, the world’s first wildlife park built to be viewed at night, gives the chance to experience the thrill of exploring wildlife. After a long and fulfilling day, enjoy a comfortable overnight stay at the hotel in Singapore. After enjoying a scrumptuous breakfast at the hotel, gear up for an exciting half-day city tour of Singapore! The tour will commence with a drive around the Civic District past the Padang Cricket Club, the historic Parliament House, the Supreme Court, the City Hall and a short stop at Merlion Park for incredibly stunning views of the Marina Bay. 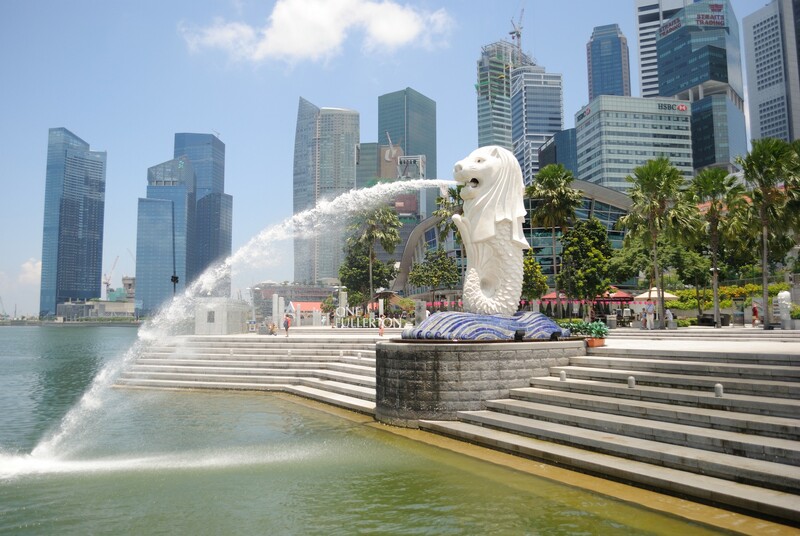 Don’t forget to click pictures with the Merlion, a mythological creature with a lion’s head and a fish’s body! You can spend the rest of the day at leisure. You are free to book an optional tour today or experience the shoppers’ paradise to the fullest. Please ensure that you return back to the hotel lobby at the given time. In the evening, board your coach from the hotel to the cruise terminal. On board the cruise, enjoy hearty meals and enthralling shows which are included in your package cost. Relax and unwind with a comfortable overnight stay on the cruise. You can enjoy up to 6 meals a day which are included in the cruise package at the main dining restaurants. The cruise offers endless fun and entertainment for everyone! From exciting shows, discotheques, karaoke and card rooms (casino) to exciting video and deck games, the one-of-a-kind activities will surely enhance your onboard experience. Most of the activities are already included in your package cost. Relish the hearty breakfast onboard and spend the morning relaxing or indulging in the fun and frolic on the cruise. In the afternoon, arrive at Kuala Lumpur. Take an optional city tour of Kuala Lumpur (Malaysia visa not required) and soak in the marvel of the city with its picturesque sights. 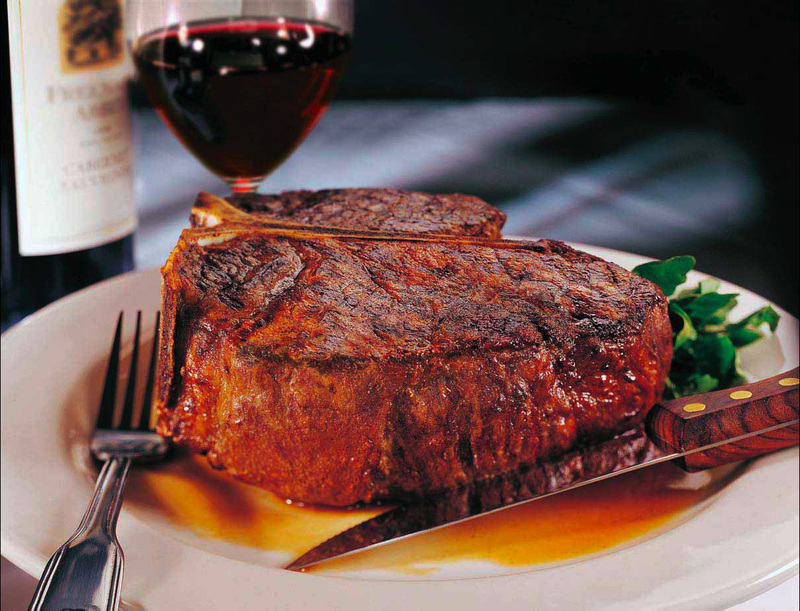 Enjoy a delectable dinner on the cruise and stay the night onboard. 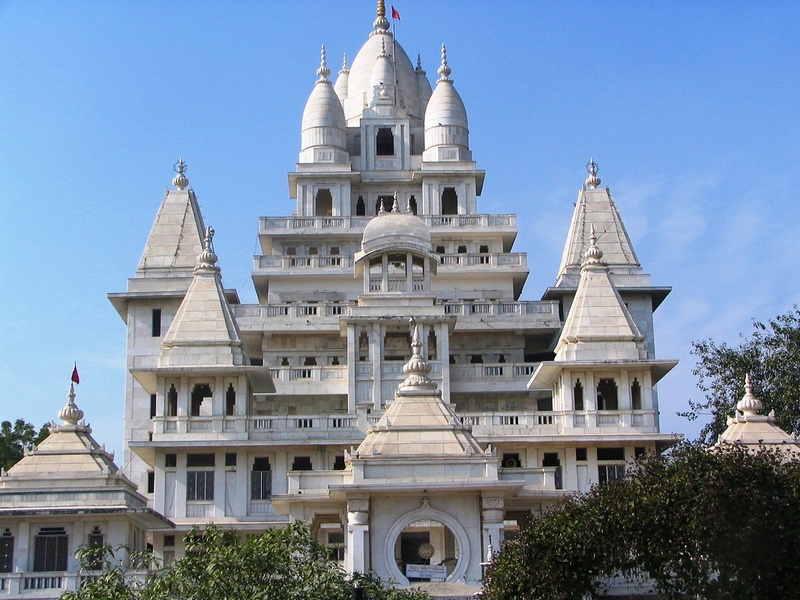 You can also book a tour with Shore Excursions (Optional). The friendly crew at the Reception or Shore Excursion Counter will be happy to assist you to choose from a range of mind-boggling array of tours available at each port of call. You may join one of our exciting pre-arranged tours or opt for a free and easy one on your own. 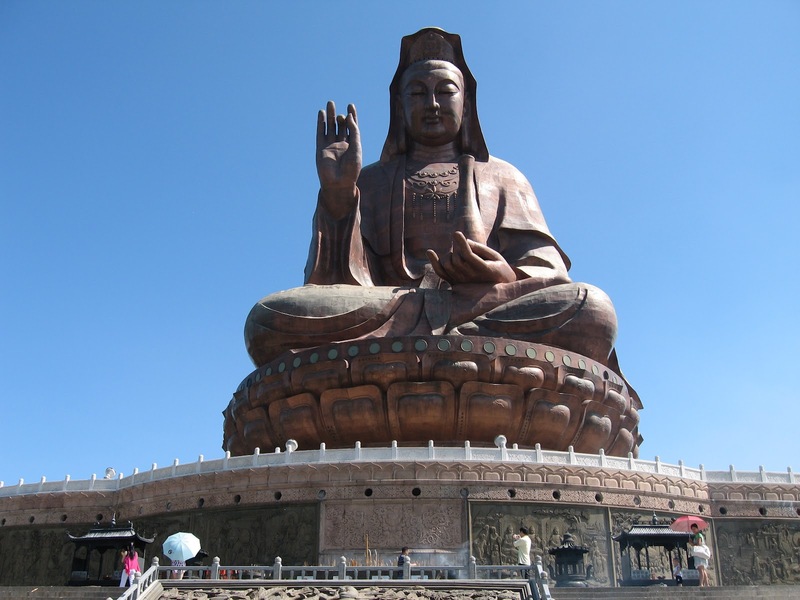 As seats per tour are limited, it is best to pre-book your shore excursion. For shore visits, casual wear and comfortable walking shoes or sandals are recommended while suitable beachwear are ideal for island excursions. (Please ensure that you wear appropriate swimwear so as to not offend the sentiments of the local people). Bring sports or gym attire if you are planning to play golf, tennis or exercise. During shore visits, it is wise to avoid consuming tap water or drinks with ice from street vendors. The day is free to spend at leisure and explore the magnificent landmarks. 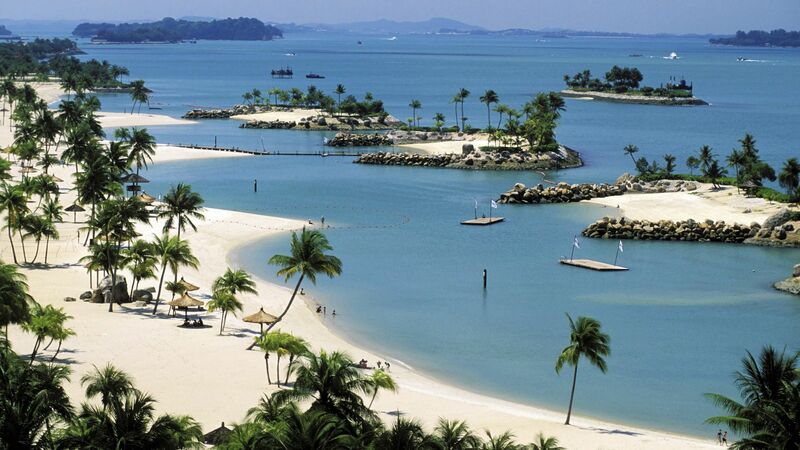 You can opt for the Sentosa Twilight Tour (Optional) in Asia’s favourite playground! It is a slice of paradise that offers world-class attractions for all. 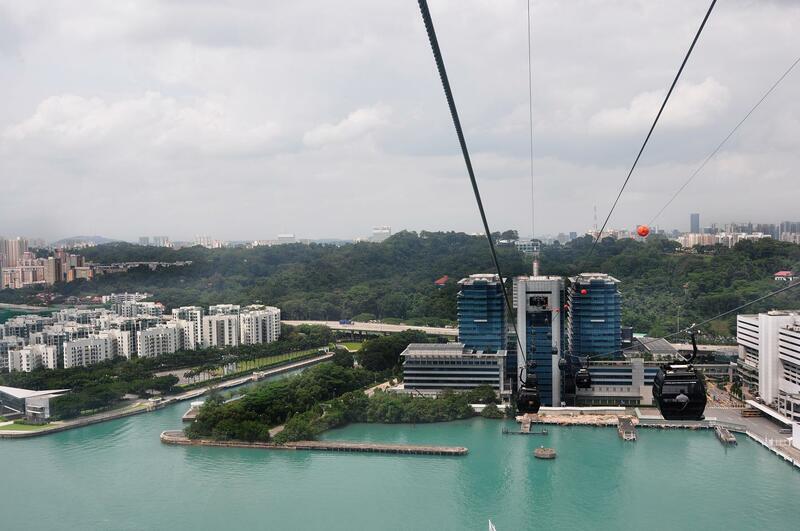 Arrive in style at Sentosa with the Cable Car ride. 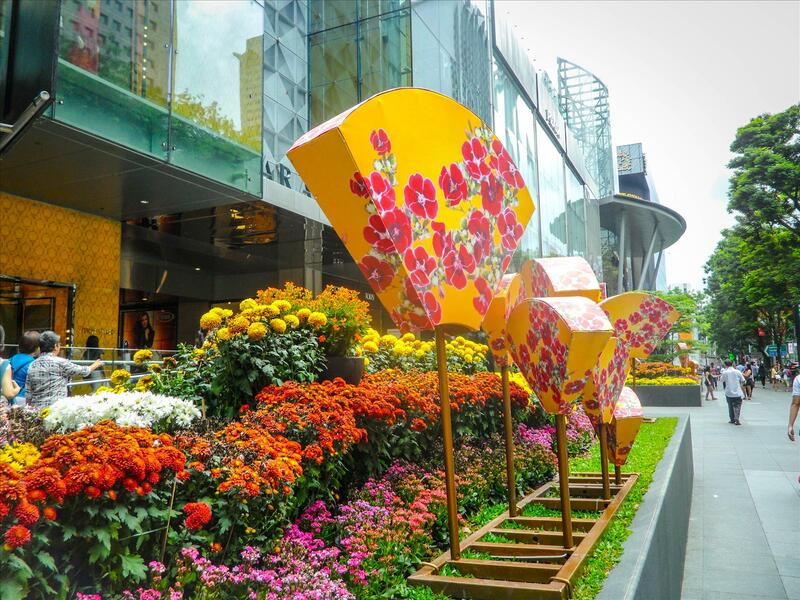 Visit the images of Singapore, a museum that will take you back in time and learn about the transformation of Singapore from a small fishing village into a vibrant multicultural society. 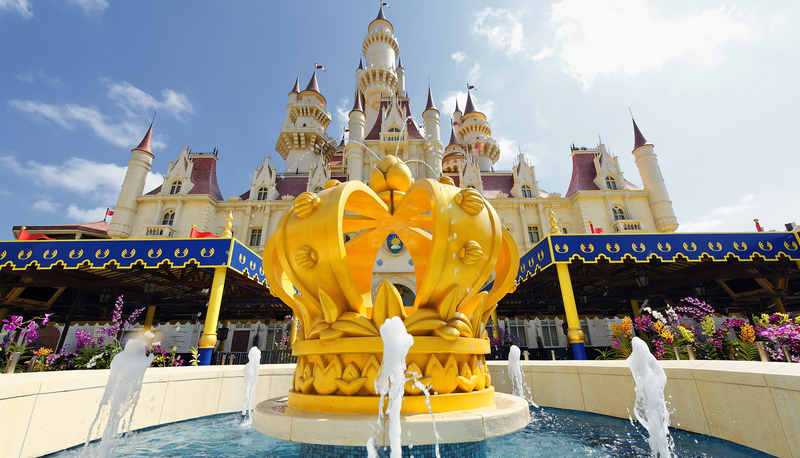 Be thrilled by the ultimate movie magic at 4D Magix as it offers mind-blowing visual, sound and environmental effects! This is an experience that cannot be missed! The next attraction will be the Dolphin Lagoon where you will be given a chance to meet the rare pink dolphins and be enchanted by their performances. 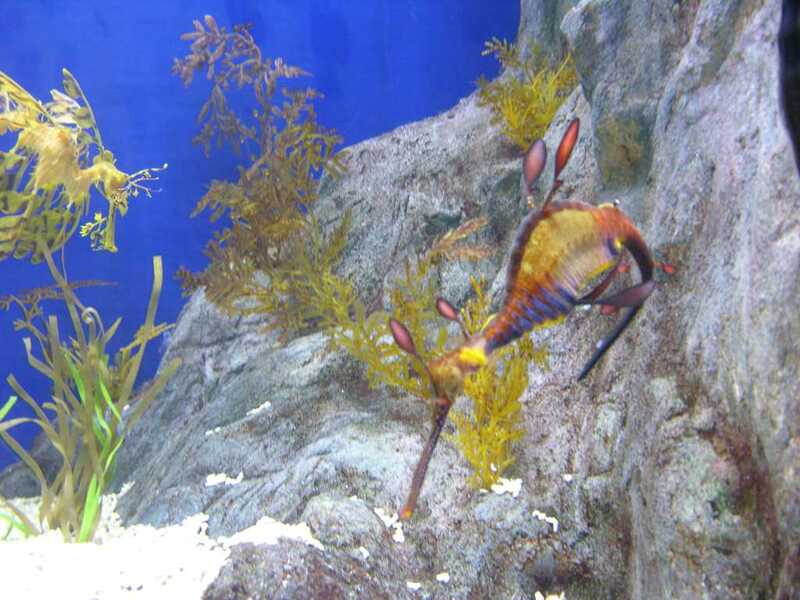 A visit to the Underwater World, Asia’s largest tropical oceanarium, is a must! At the Butterfly Park and Insect Kingdom, you will be captivated by the beauty of the butterflies and insects from numerous species. Experiencing an exciting ride on the aerial chair lift – the Sky Ride. Next, we will proceed to the Songs of the Sea, a musical extravaganza that is complimented with a dazzling display of laser and lights. Enjoy a comfortable overnight stay at the hotel in Singapore.